Galway International Arts Festival is delighted to announce the first of its theatre shows for this year’s 42nd Festival, which runs from 15-28 July. 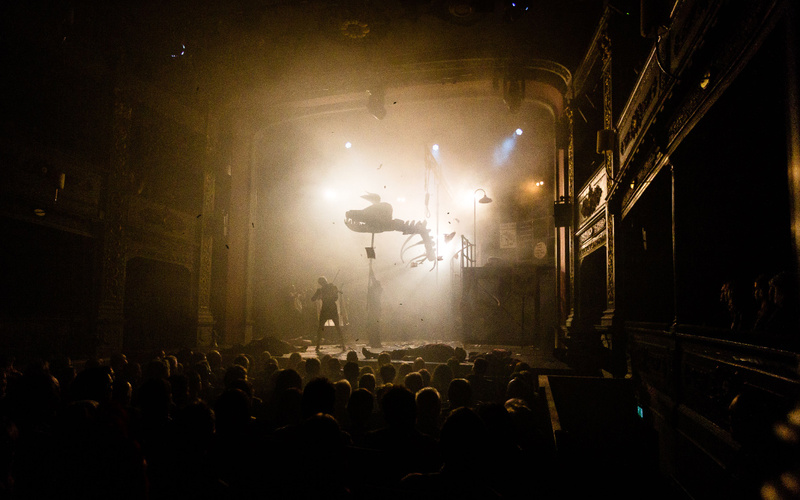 Following their triumphant GIAF debut in 2017 with the smash-hit Tristan & Yseult, the celebrated UK theatre company Kneehigh is back with their trail-blazing, theatrical tour-de-force Dead Dog in a Suitcase (and other love songs), based on John Gay’s The Beggar’s Opera. 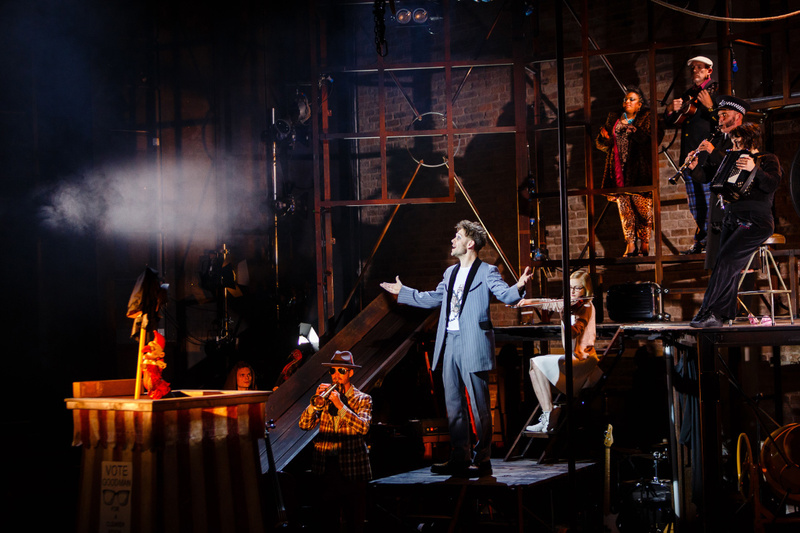 Kneehigh’s wild reinvention of this classic musical satire, is busting with wit, wonder and weirdness. Using their legendary mix of puppetry, physical theatre and live music, the extraordinary cast of actor-musicians shoot and shimmy their way through this timeless story of power and lies in this much celebrated production. Set to a raucous live score, this bold political comedy shines a contemporary light on people’s capacity for corruption, both personal and public. The live score plunders the sound of our times; trip hop combines with folk, ska with grime and dubstep to create a gorgeous and powerful musical mix. Audiences flocked to the GIAF17 run of Tristan and Yseult, one of the most popular and beloved shows in Kneehigh’s 30+ year history, which critics called ‘deliriously joyful’, ‘a triumph’, and ‘breathtaking in every respect’. 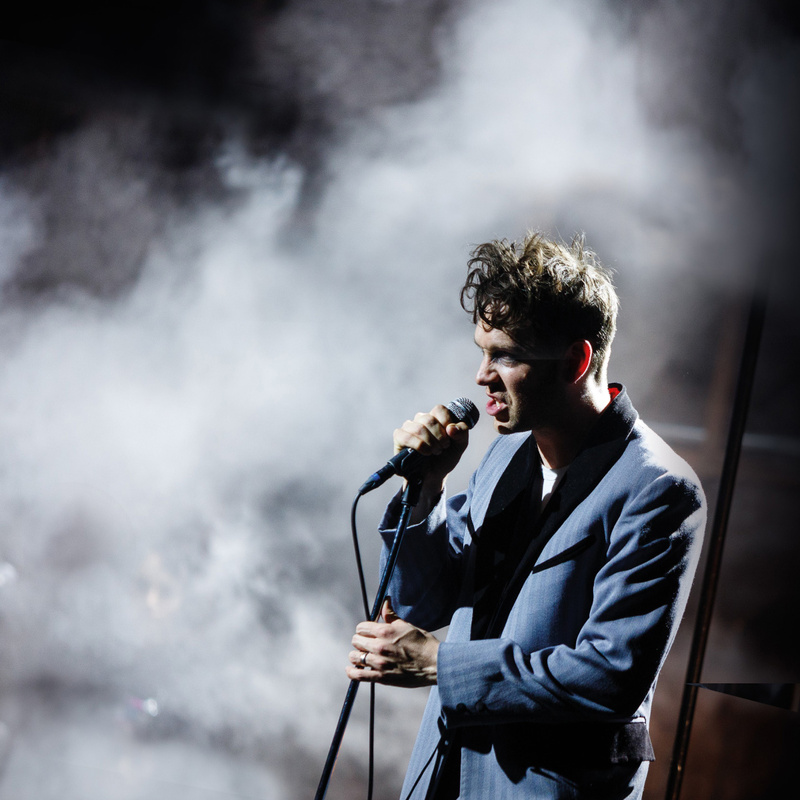 The Irish premiere of Kneehigh’s Dead Dog in a Suitcase (and other love songs) will run at the Bailey Allen Hall at NUI Galway from 16 – 20 July as part of GIAF19, and is one of a number of theatre shows taking place on the University campus during this year’s Festival. Tickets priced €22-€29.50 will go on sale at 10am on Tuesday 9 April. Dead Dog in a Suitcase (and other love songs) is the first theatre announcement of the GIAF19 programme. Galway International Arts Festival takes place from 15-28 July 2019. Music acts already announced for the Heineken Big Top include Burt Bacharach (Monday 22 July), Villagers and John Grant (Thursday 18 July), The Academic (Saturday 20 July), Two Door Cinema Club (Friday 26 July), ORBITAL (Saturday 27 July) and Bell X1 (Friday 19 July. The full GIAF19 programme will be announced in May. Galway International Arts Festival would like to acknowledge the support of its principal funding agencies the Arts Council and Fáilte Ireland, its Drinks Partner Heineken® and Education Partner NUI Galway.